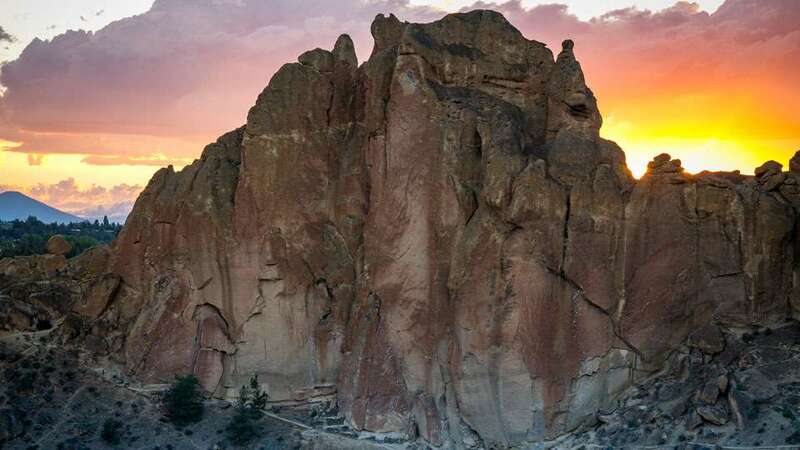 The fifth annual Monkey Face Half Marathon, Relay, 7 Mile and 4 Mile trail race features scenic views of Smith Rock State Park on Saturday, August 18. The race is staged in the grassy area next to the information yurt and all distances are on the park trail system. Participants enjoy chip timing, well-marked courses, half marathon, relay and 7 mile finisher medallions, age group awards, post-race refreshments and more. Registration and full event information is available at www.PinkBuffaloRacing.com.